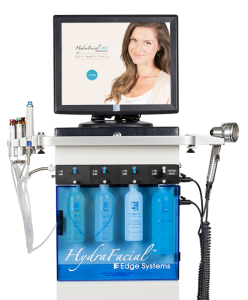 The HydraFacial MD® takes non-invasive skin rejuvenation to a whole new level – even two levels above IPL. 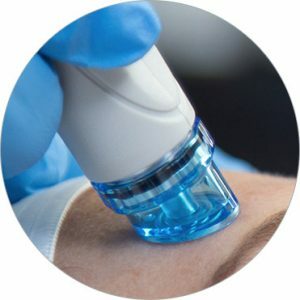 In clinical studies performed by leading U.S. doctors, the HydraFacial MD® was shown to provide better results than many other skin rejuvenation devices. 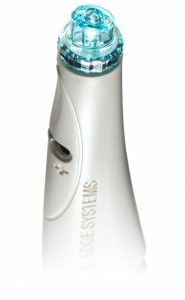 Most importantly, the HydraFacial MD® is the only hydradermabrasion machine that uses the patented 4-in-1 Vortex Technology™.